After-Christmas sales can be a great time to load up on bargains – and not just on Christmas items. Here's how to make the most of those sales. 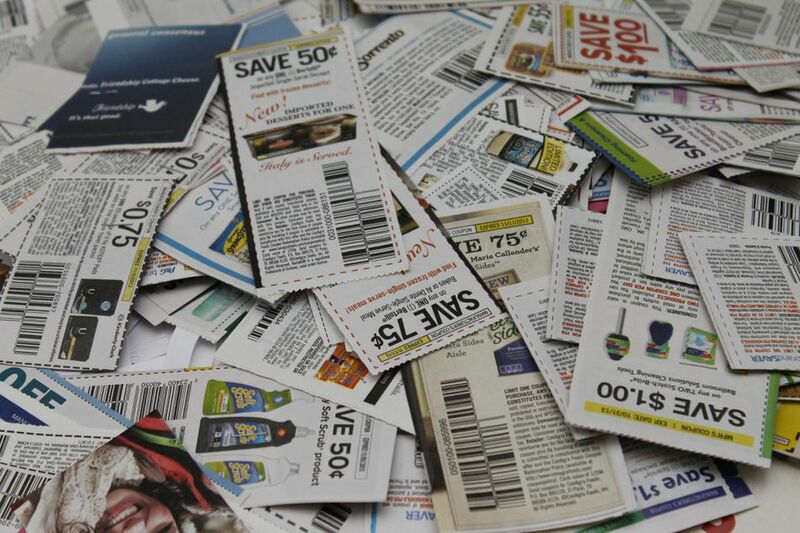 Coupons for baking supplies, candy, and other holiday foods dominate the newspaper inserts in the week's leading up to Christmas, but that doesn't mean you have to use them then. Wait until things go on clearance. Then, use those coupons to get an even better deal. Thrift stores receive a lot of year-end donations from folks who are looking to grab a last-minute tax deduction, and that means there's lots of new loot for thrift store shoppers to sift through. Stop in at your local thrift store to see what they have to offer. If you're lucky, you may even find a sale! One man's Christmas return could become your next big bargain. Scour the electronics and clearance sections of stores for open-box merchandise and other returned items that can no longer be sold at full price. Nuts, chocolate, cereal, cookies and many other foods get special packaging for the holidays – a selling point before Christmas, but not much of one after. Look for these items to get marked down quickly, and enjoy cheap eats throughout the year. Remember: it's the packaging and not the food that's expired. Drug stores are a great source for after-Christmas deals because they tend to receive less holiday foot traffic than big-box stores (read: more leftovers), and they generally mark down their merchandise faster. Do you make a lot of your own Christmas gifts? Then, use those after Christmas sales to stock up on holiday-themed ribbon, fabric and craft supplies. Bare in mind: red craft supplies can also be used for Valentine's Day and the Fourth of July, while green can be used for St. Patrick's Day.